Sanitation workers in NYC serve a vital role in the health and welfare of the five boroughs as they collect trash in Manhattan, Brooklyn, the Bronx, and Queens. Unfortunately, these hard working City employees are exposed to daily dangers of the job which put their safety at risk. The City of New York Department of Sanitation (“DSNY”) employs many hard working employees including garbage truck drivers, laborers, machinists, garbage collectors, and others. 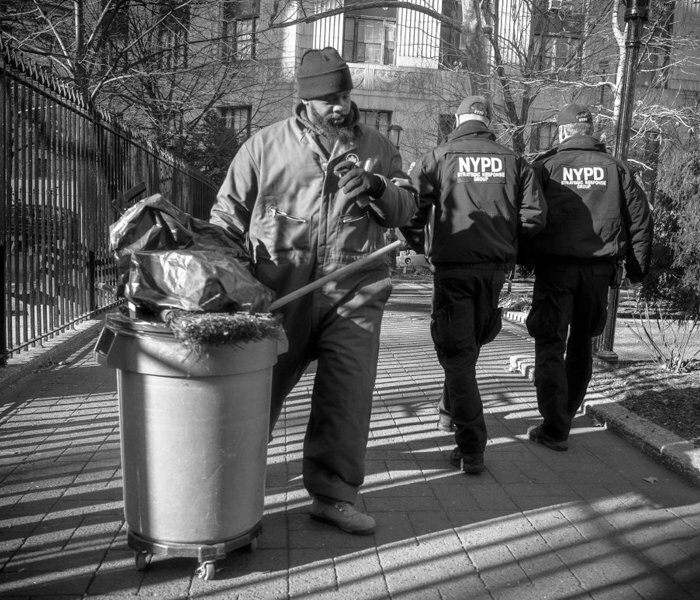 Sanitation workers can be injured in the line of duty for the City of New York. They often sustain serious personal injuries in the course of their daily employment. Our firm represents the injured plaintiff in truck accident matters, tractor trailer litigation, garbage truck accidents, and represents workers injured in the line of duty including City of New York sanitation workers and members of teamsters local 831.
recovery from a third party that was negligent leading to the incident. For example, a sanitation worker can sue the owner or operator of a vehicle that strikes the worker as he is collecting garbage. A sanitation worker can sue a homeowner who fails to properly clean his driveway leaving an ice patch which causes the worker to slip and fall. a sanitation worker in New York City can also file a lawsuit against his employer and or The City of New York. The DSNY is a department or branch of the City of NY. Usually employees cannot sue their employers if the employer provides workers compensation benefits to the employee. This is known as the workers compensation bar. But NYC sanitation workers can sue the City of New York for line of duty incidents. This is because NYC sanitation employees are not eligible for workers compensation. City sanitation employees can therefore file a claim against the City of NY for their injuries and also keep their job. Labor Law 27-a mandates that every employer shall provide employees a place of work which is free from hazards likely to cause injury to the employees and which provides reasonable and adequate protection to worker lives, health, and safety. disability pension after an accident such as New York City Employee’s Retirement System (“NYCERs”) or other accident disability benefits. Slip, Trip & Fall Accidents – These include accidents due to broken sidewalks, raised sidewalk flags, potholes, broken streets, defect in a roadway, icy sidewalks, holes, cracks, crevices, broken curbs or other defective conditions. Falling off a Garbage Truck – Due to a broken or slippery step, ice on the step, or other transient condition. Fall or injury due to a defective condition or missing equipment on the truck such as a broken door handle. malfunctioning equipment or parts – Hydraulic lines that don’t work properly, front end loaders with defects, negligently maintained hoppers, faulty tailgates, and others. poor sanitation truck maintenance such as bald tires, rusted parts, negligently secured loads, defective front end loaders (“FELs”), non functioning lights, brakes in need of maintenance, and others. poorly maintained parking lots including lots with holes, cracks, snow and ice, poor drainage, collection of water, flooding, puddles, and other hazards. truck tailgate malfunctions, broken garage steps, grease on the floor of the work garage, and dim or broken lights in worker sanitation garages or other work areas. We previously discussed on our blog that a NYC sanitation worker does not need to prove lack of fault in order to receive compensation for his injuries. A NYC sanitation worker who is injured on the job in a line of duty incident has only ninety (90) days to file a Notice of Claim against The City of New York. It is crucial to consult with an experienced personal injury attorney immediately so that your right to recover compensation is not lost. 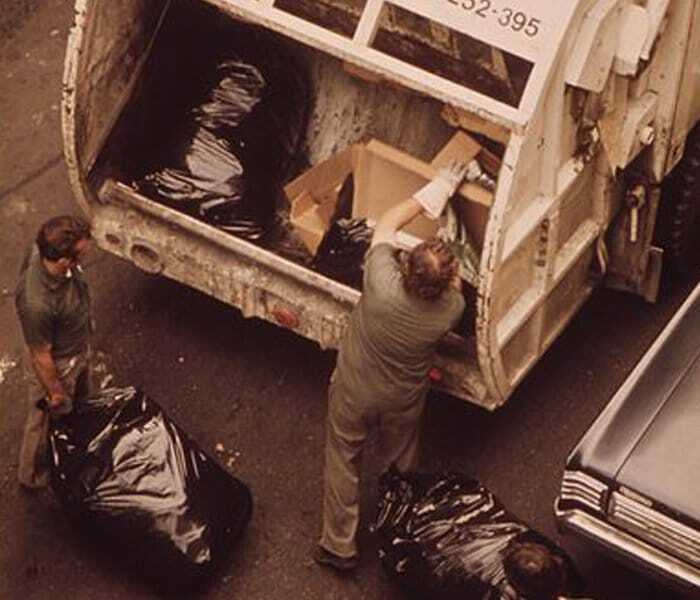 Contact the NYC sanitation worker injury lawyers at Frekhtman & Associates at (212) 222-1111. Our firm will file a timely claim and conduct a full evaluation to make sure you receive the absolute maximum recovery.